Mellékletek. Can be delivered with all extras for these machines. 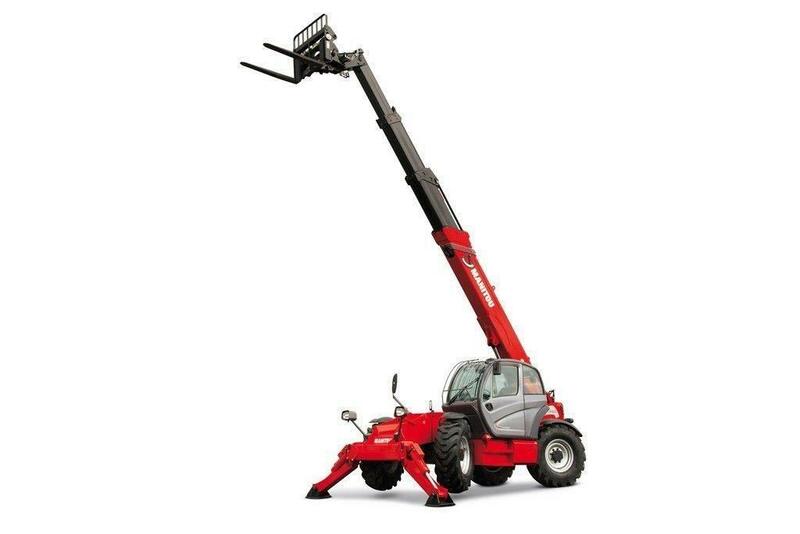 We deliver all Manitou telehandlers - MT - MHT - MLT and MRT.